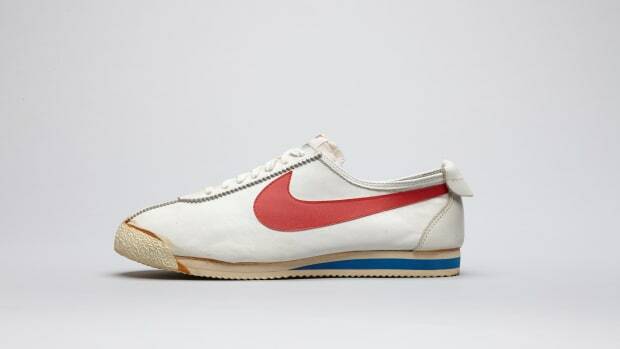 30 years ago, Nike was asked to collaborate on a little movie called Back To The Future II. Their assignment? 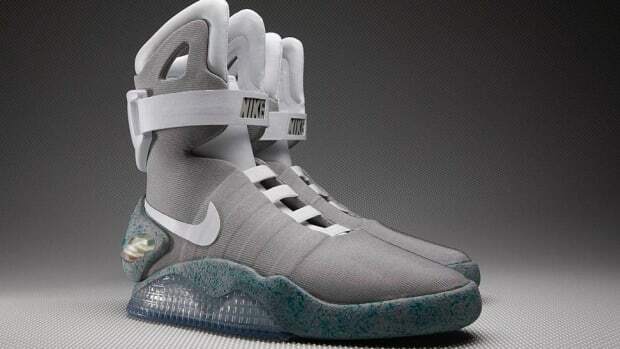 Try and imagine what sneakers will look like in the year 2015. 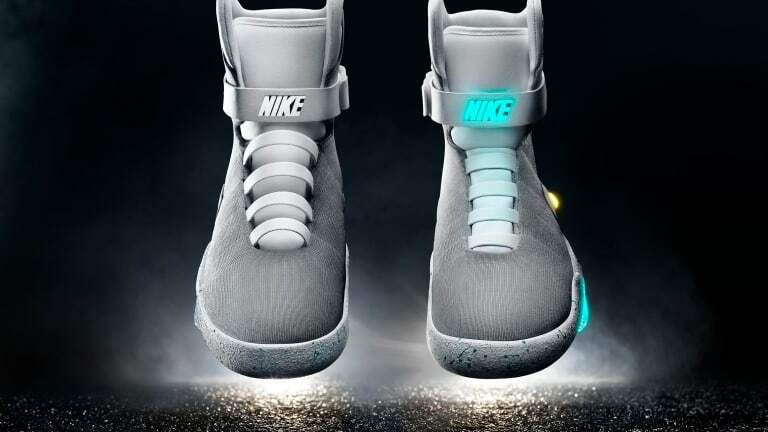 You know most of the details already, but fans have been crossing their fingers and praying Nike actually pushes out the self-lacing high-top futuristic awesomeness that was seen on screen. Well, they have, and they apparently work flawlessly. Marty McFly himself even tried on a pair in not-so-spectacular fashion – a shaky iPhone video that cuts out way too quick. The 2015 Nike Mag is only a limited edition release, so you won't be seeing this madness in the window of every sneaker store in the world. It will only be available through an auction that will send all of its profits to the Michael J. 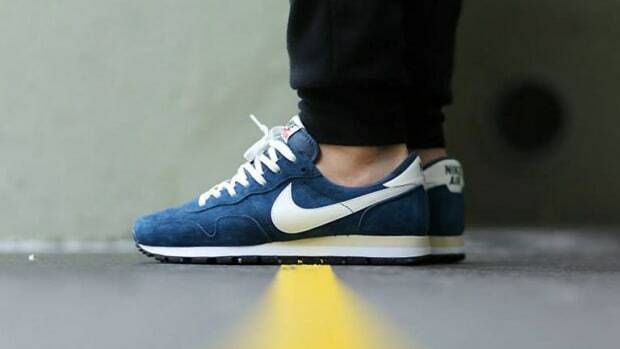 Fox Foundation For Parkinson's Research, which is without question a worthy cause for the coolest set of shoes in cinematic history.